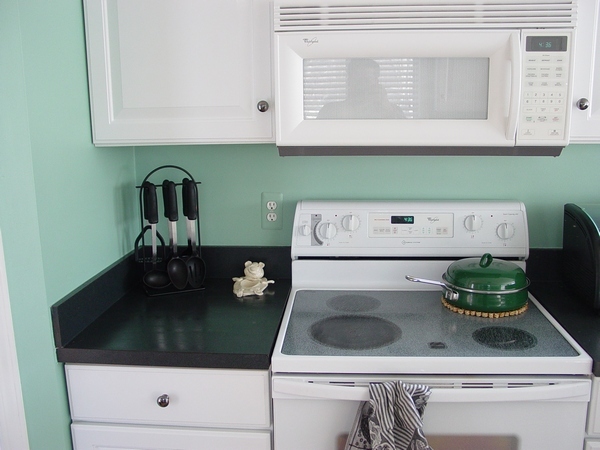 Of course your builder will hire a heating contractor to do some necessary sheet metal work for your remodeling project, but don’t rely completely on their expertise! 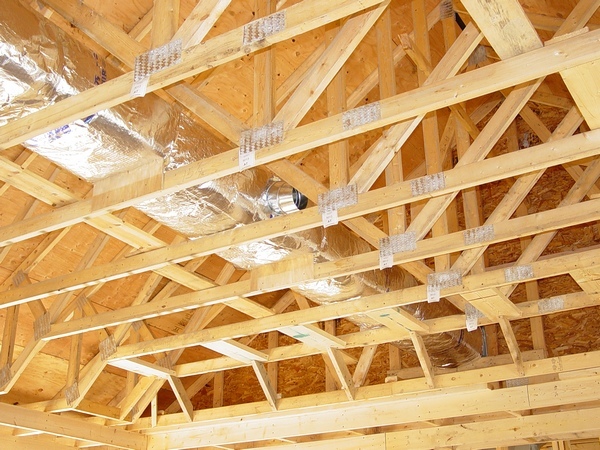 Unfortunately a large percentage of the heating contractors don’t know how to deal with new construction and especially if it’s a remodeling project! Why? Because the most of the heating contractors are only doing replacements and servicing, the others may have bad installers who can do a sloppy job. Consider this: there is no comprehensive and uniform manual (except mine, see it below) for ductwork installation in this country and every company relays only on their own experience and expertise. 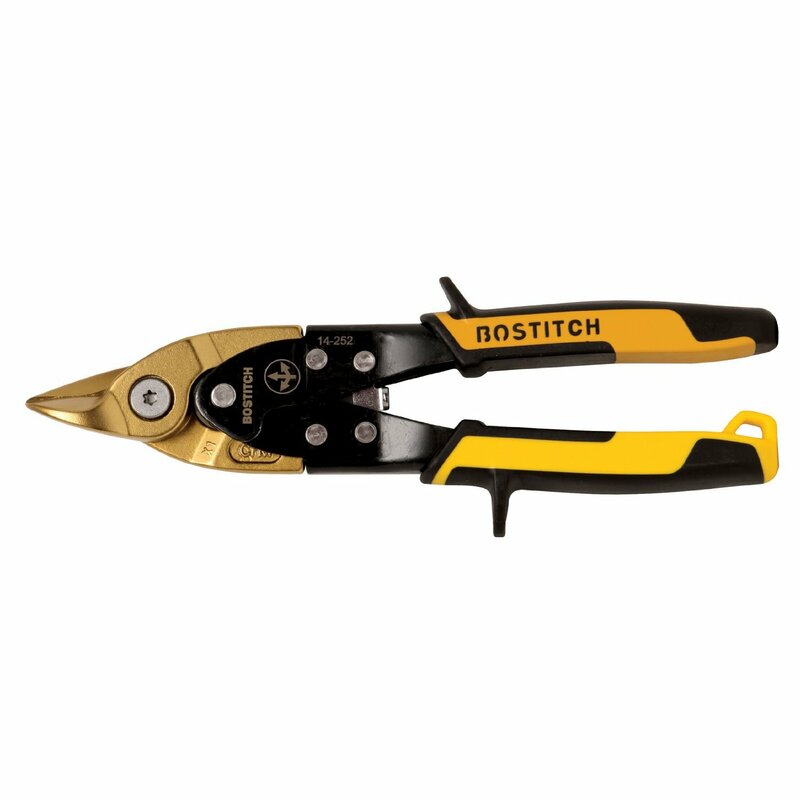 Also, don’t put too much hope on the mechanical inspector who can make a contractor to do the job right! Second type – they understand that the code doesn’t have answers to all questions and may sometimes no cense to them to follow it literarily. Third type – they are lazy, uneducated and in the most cases just issuing “green tags”. 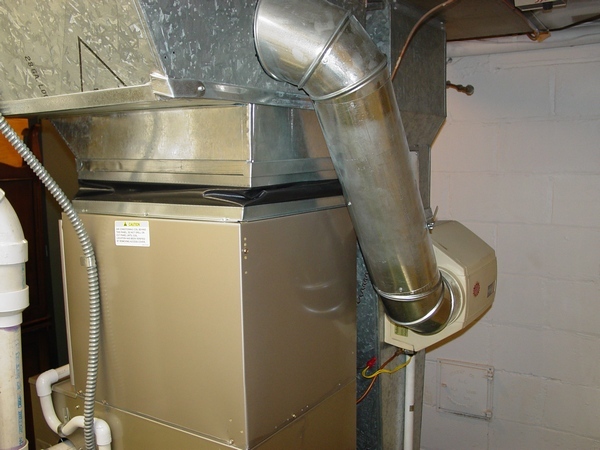 But the most important thing is that: in time of inspection their brains turned on the code violations, but not on the system of ductwork itself. Hence, that means that you – a homeowner must keep your eyes open on the installation process and I can help you with that! 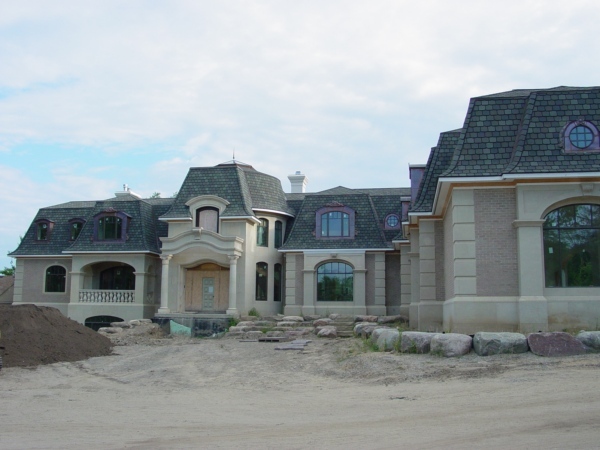 This page is a parent page which will host some secondary pages dedicated to the home remodeling issues. 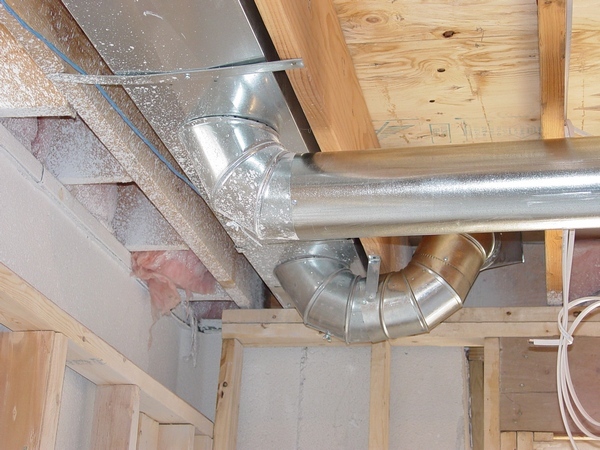 Also, if you have any questions about the ductwork in your remodeling project don’t hesitate and ask them. Take a picture or two of the controversial spot, spell out your question and if I will see that I can make another secondary page while answering your question I will do it for you for free. Otherwise, the price for my help is going to be $1.34. How to Run Bath Fan Exhaust through Roof – is a page which I made in order to help people better understand how this kind of job must be done. If you will have any questions or comments, please email them after reading this page. Important: After you have purchased any Paid page or Download page and PayPal brought you back to my website, the first thing that you should do is to save that page to your Favorites. Then if something went goes you always can come back to reregister yourself on my website again. I'm remodeling my house and in the bedroom I'm working on now there were recessed wall registers. They didn't sit flush with the drywall they sat back into the drywall. I removed the registers and I'm patching the hole with drywall, when I noticed that the air duct needs to be moved away from the wall in about an inch or two. In the basement the ceiling covers the duct work going into that bedroom. This e-textbook was written and published in 2008 and significantly modified and improved in 2011. Currently I'm working for an HVAC Company that, among others, is a contractor for Pulte Homes Company. 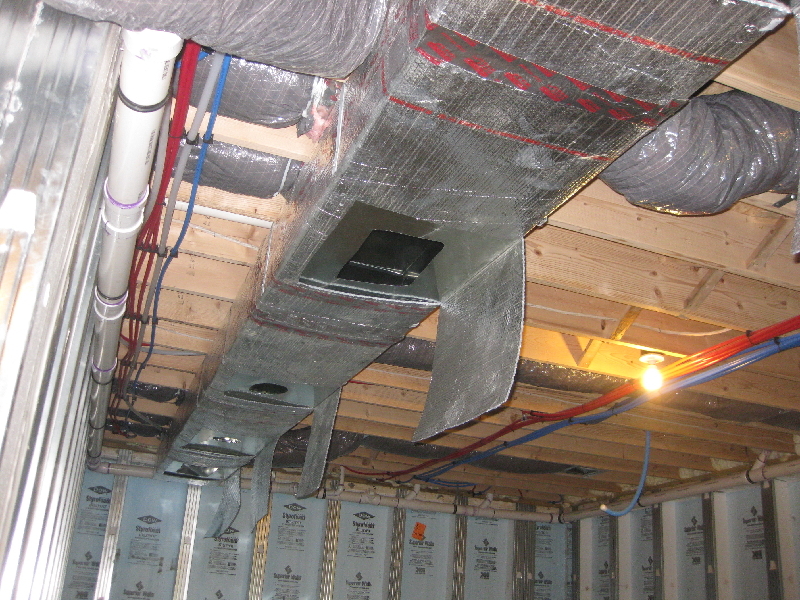 I'm working for this company since May 2013 and generated the best practices of their unique way of ductwork installation. Hundreds of new photos were taken and inserted in many chapters of my Ductwork Installation Guide book and if you are serious to become the best in your company I highly recommend you to take a look at these chapters (chapters updated since May 2013; see below). However, if you are already purchased this book in the past, in the process of purchasing it now or planning to purchase this book in the future at least once in three month please come back to the Chapter-by-Chapter Description of the Contents pages (2) to check out for updates. 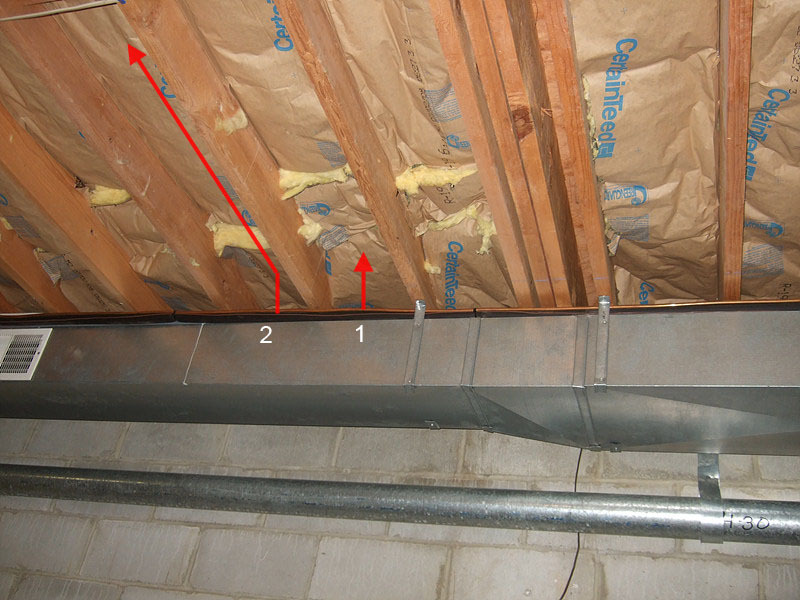 "Ductwork Installation Guide" is written in the Microsoft Word and it works in both: PC and Mac. The book has 62 chapters and all chapters are available separately. If you will purchase the “Rough-in” part of the book for $44.99, you are going to have 737 photos, including tools, materials and installation on 261 pages. If you will purchase the “Basement” part of the book for $54.99, you are going to have 1155 photos, representing all stages of installation on 415 pages. 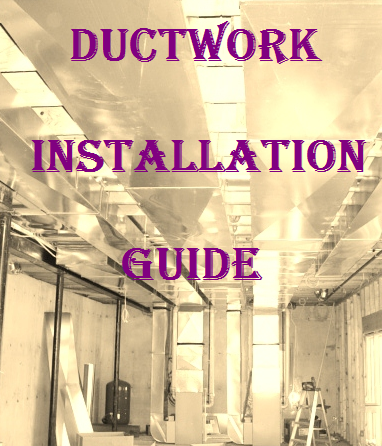 If you will purchase the “Ductwork Installation Guide” as a whole for $98.99, you are going to have 1892 photos, including tools, equipment, materials and installation on 859 pages, plus Ductwork Installation Tips and Tricks – 39 of them, $7.99 value absolutely free! If you are an apprentice or an experienced HVAC installer you are also going to get everything what you need to become the best in your company. 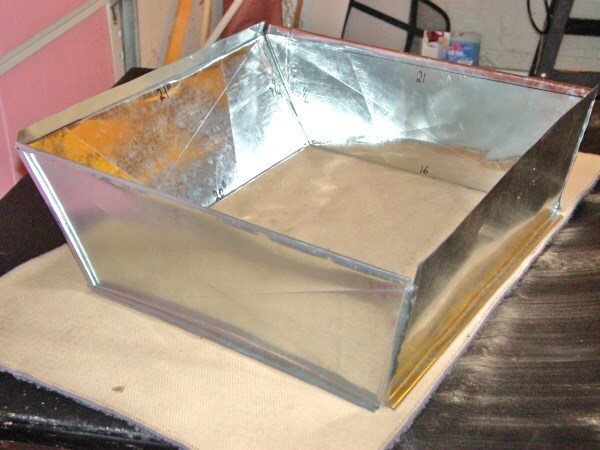 Ductwork Installation Tips and Tricks (39) - added to the full version of the Ductwork Installation Guide book. 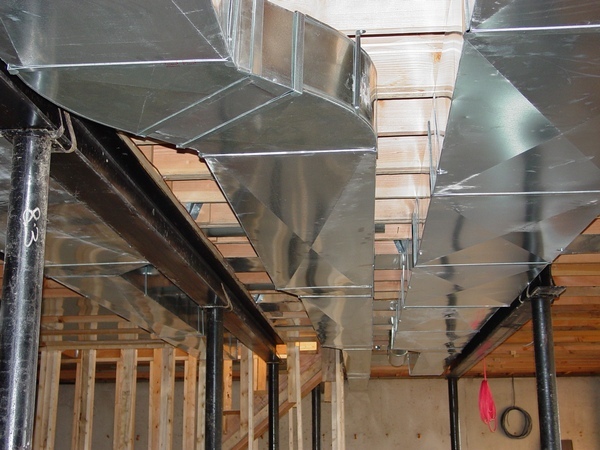 This is the place where the people who have purchased one of my books can say "Thank You", join others and show their accomplishments in the field of ductwork installation!